In my 10 years of being a center owner, I have noticed that the child care industry has a very high staff turnover rate. In fact, sometimes I get very irritated at the lack of commitment from many of the staff members, however, I know that I must grow as a leader in order to effectively deal with the challenges that come along with operating a center. Moreover, I do not look forward to seeing the look on a parent’s face when their child’s teacher leaves the center, however, you must remain professional and reassure the parent that you are seeking to hire the best teacher for the job. I have seen many staff members come and go; some employees have stayed for 3-weeks or less, my longest employed staff member was with me for over 7 years and several employees were on my team for two or more years. As I think back on what inspired my employees to stay with me; I was inspired to share with you, what I believe contributes to a High Turnover and what causes employees to stay with you. 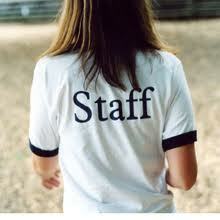 When enrollment is low, Owners are forced to cut hours and this could lead to staff members search for new jobs. Pay your employees more than what they have made at a previous Job. Buy lunch 3-4 times a year, your staff members will love it! 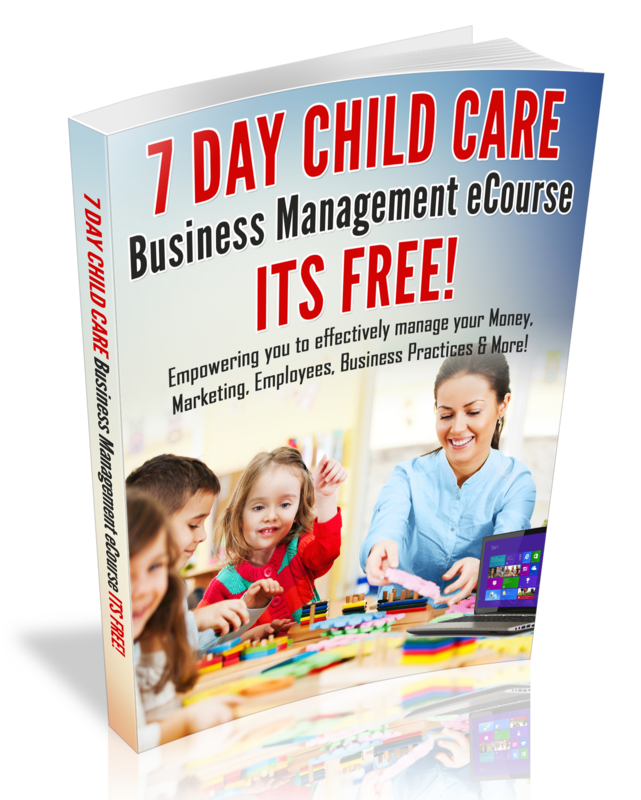 For more tips on how to effectively manage staff or tips on how to build a Successful Child Care Center, Check out my ebook: The Art of Owning a Child Care Center.